It was inevitable that Google was going to close down Google Reader. But most people didn’t expect it to be this soon. 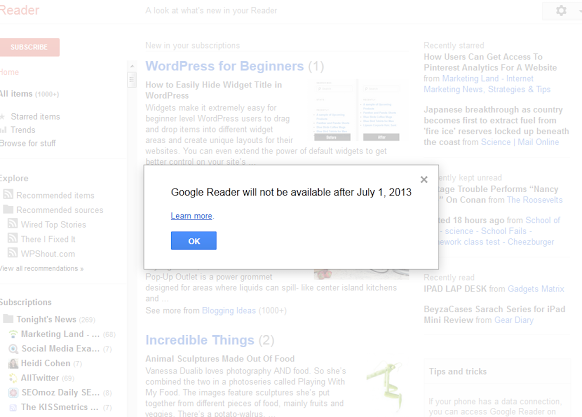 Unfortunately, Google has decided that Google Reader is not worth keeping around and will close it down on July 1. This is not the end of the world though. There are some interesting options available for those you who still need a RSS reader. NewsBlur: this service has gotten a lot of attention since Google announced its decision on Google Reader. 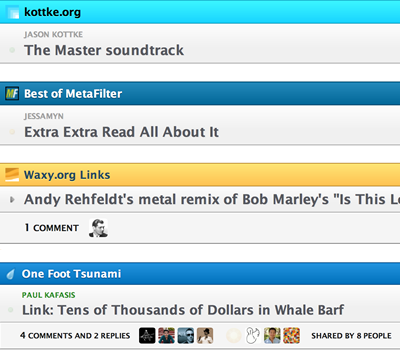 This open source tool looks and feels similar to Google Reader. It is a premium tool though. 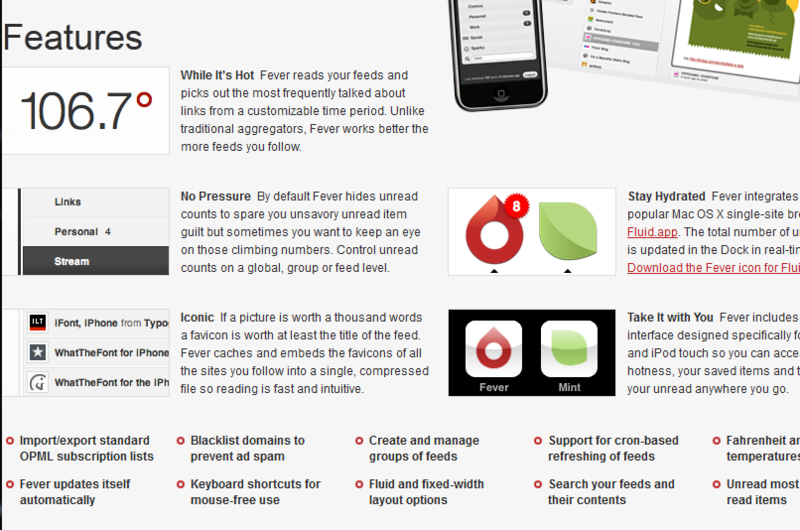 Fever: interested in hosting your own RSS reader? Fever has you covered. This is a premium script. It requires you to have a decent server for it. It looks quite sleek though. 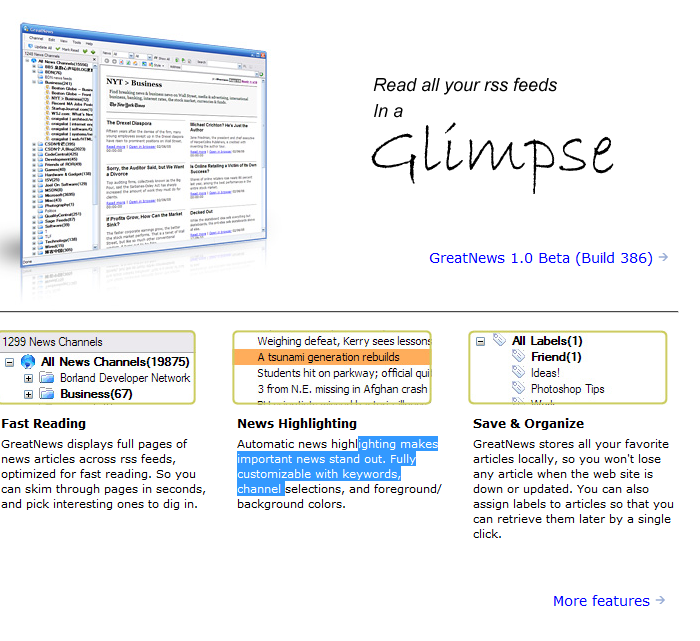 GreatNews: a simple tool that gives you quick access to your RSS feeds. 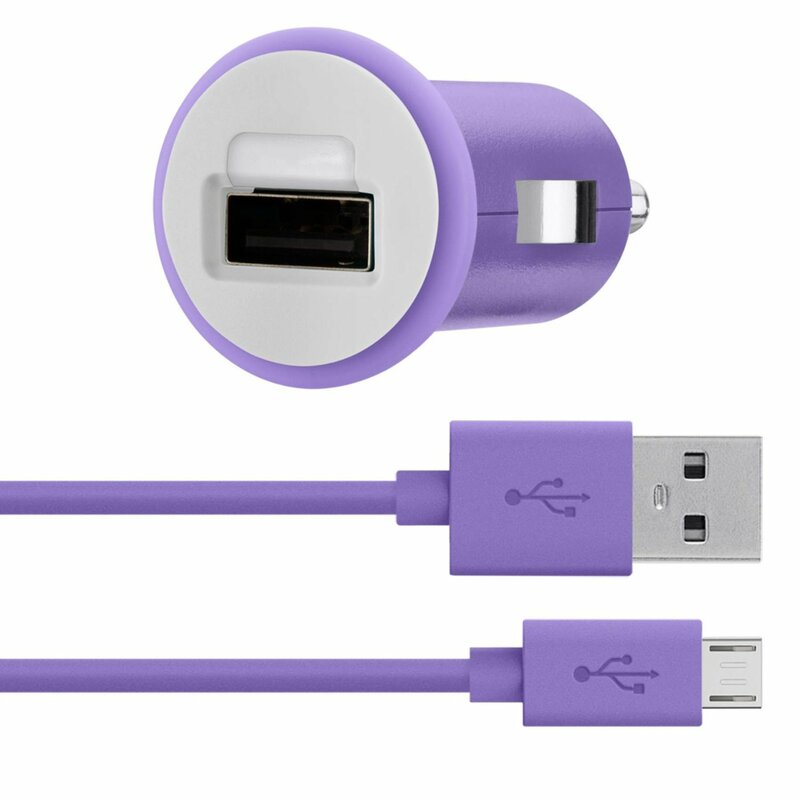 It has a minimalistic design even though it is not perfect. The good news is you can run this on your desktop computer. Feedly: another decent alternative to Google Reader. It lets you organize your blogs, news sites, and podcasts. 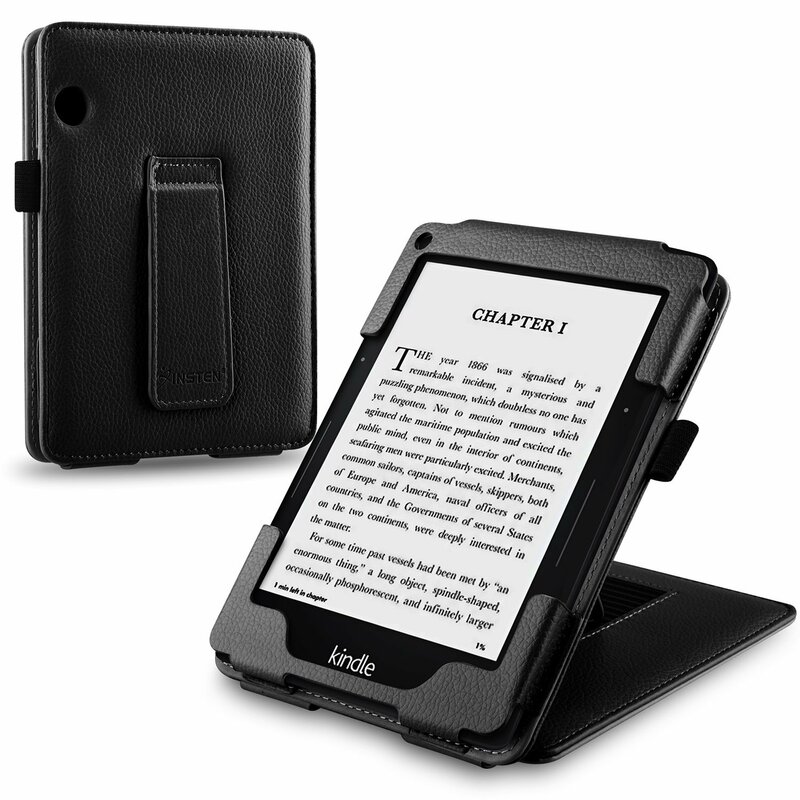 This is a browser based reader compatible with Firefox. 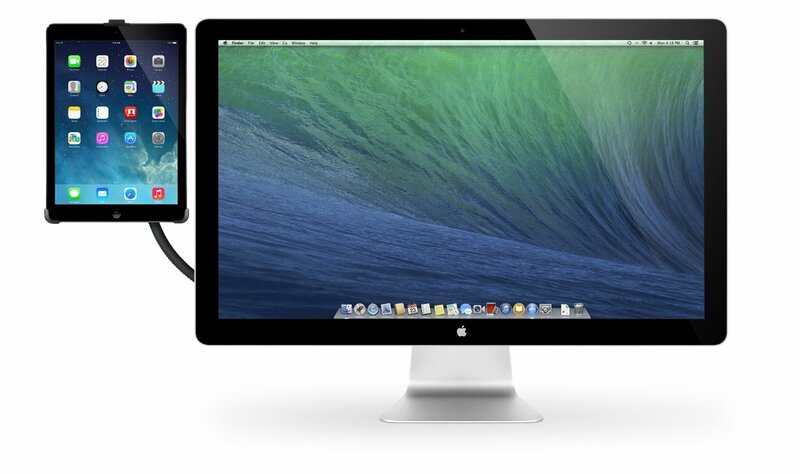 It works well on iOS and Android devices too. It will be hard to replace Google Reader as it was the best RSS reader around. But the above tools give you a way to manage your feeds after July 1. 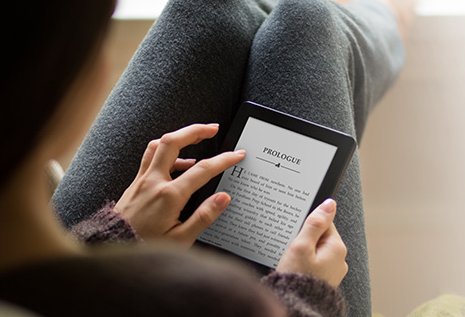 Have you found better RSS readers? Please share them below. 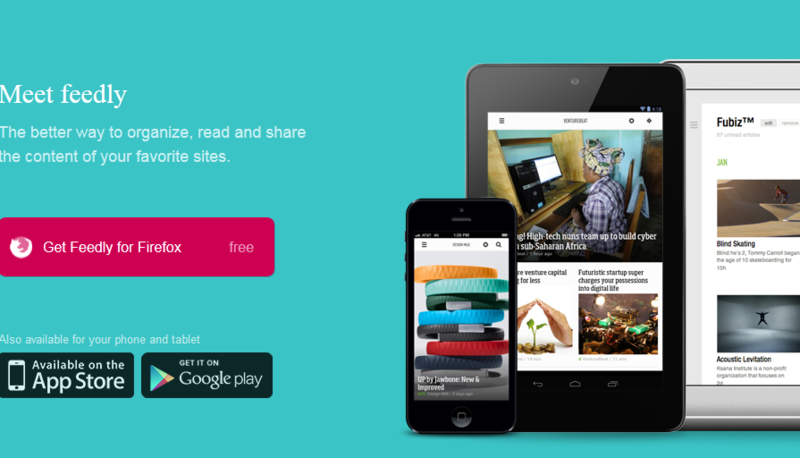 Next story Digg Making a Google Reader Alternative?